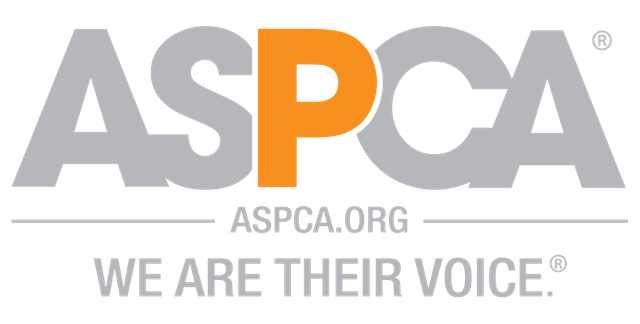 December 2018 - We made a donation to the ASPCA! December 2017 - Our friend Mike, colorblind since birth, received Enchroma glasses today and saw true color for the first time in his life! See the WGNTV Channel 9 News Story Here! 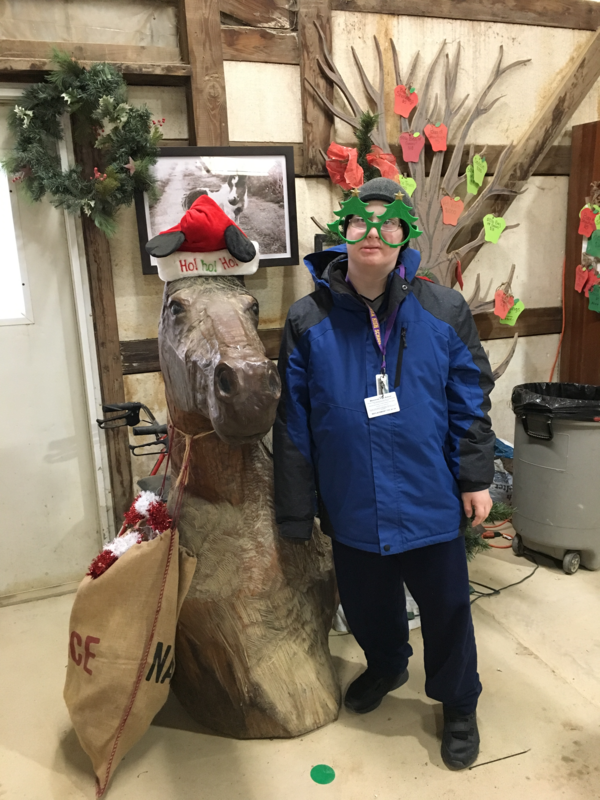 December 2017 - More students get to visit the "Horse Feathers" animal therapy ranch! What an amazing place! 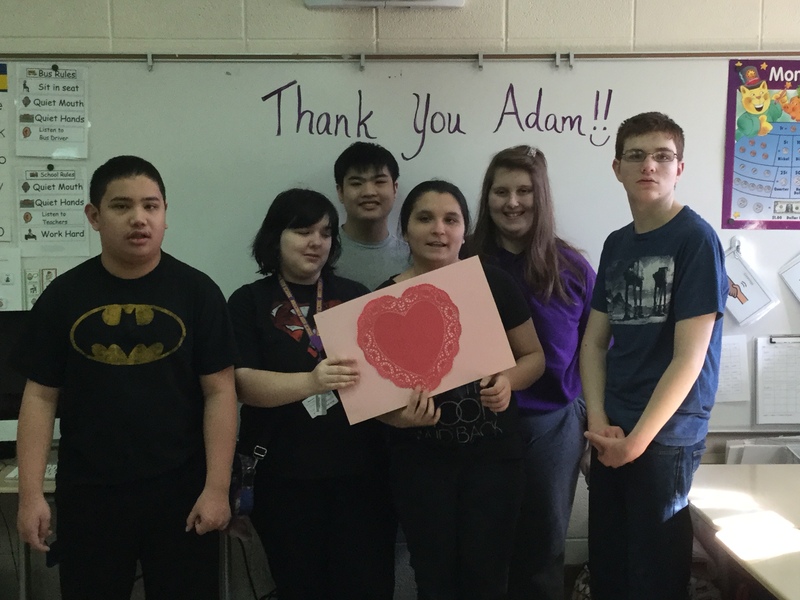 March 2017 - We made a donation to the "Horse Feathers" program to help these students visit a horse ranch this summer. Have fun and thanks for the "thank you"! 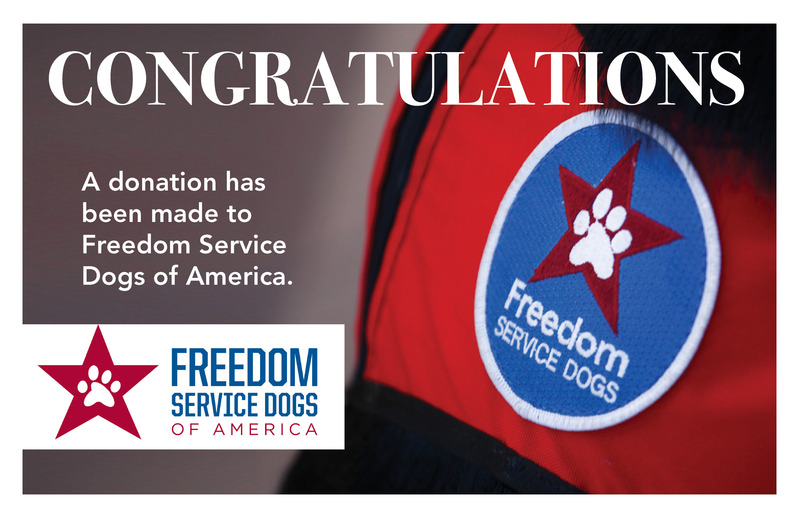 January 2017 - We made a donation to the Freedom Service Dogs charity to help place service dogs with injured/wounded veterans. November 2016 - We made a donation to the Make-A-Wish charity.